The most exciting jazz event in the Czech Republic returns to Brno for its 17th edition! 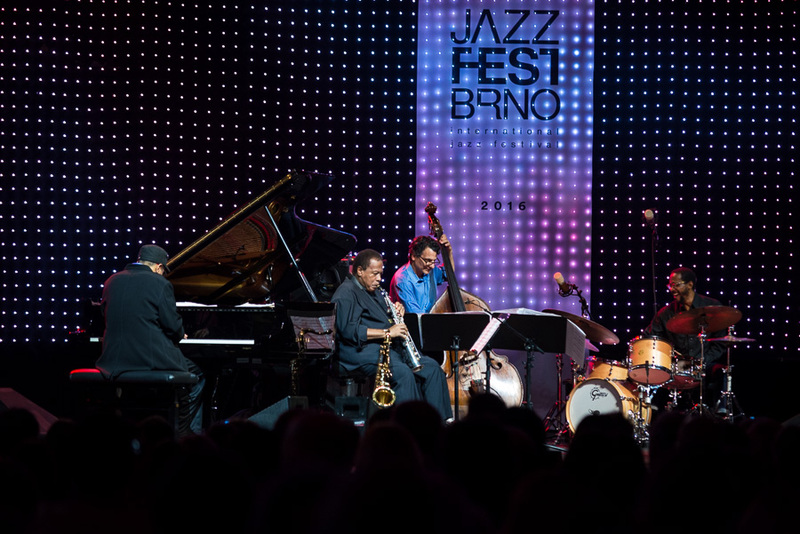 This year, JazzFestBrno is once again offering us a large choice of world famous artists – John McLaughlin, Stanley Clarke, Branford Marsalis Quartet, Dianne Reeves, Billy Cobham and many more… Photo: Wayne Shorter Quartet. Credit: Martin Zeman. // Courtesy of JazzFestBrno. Brno, Apr 10 (BD) – “John McLaughlin, Stanley Clarke and Dianne Reeves, who will play at the second half of April, need no introduction – and will rank among the best acts performing in our festival throughout its history,” said Vilém Spilka, the Artistic Director of JazzFestBrno. He told Brno Daily that he expects a big success with the international artists. Over 12,000 people come every year to see their favorites bands; more than 6,250 people have shown their interest only on Facebook this year. From March 13 to April 30, the concerts are taking place in different venues in South Moravia, mostly in Brno. John McLaughlin, the artist who plays classical music, blues, Indian music, flamenco and jazz comes to Brno. To listen to a wonderful jazz-rock music produced by an amazing guitarist, come to the Janacek Theatre on April 14 at 7.30 p.m.
Stanley Clarke will perform with his band on April 23, at Sono Centrum in Brno. Everyone is looking forward to the first music notes in Brno to be played by the most famous American bassist who is ranked in the top 5 bass players of all times and genres. Dianne Reeves. Photo by Jeris Madison. Courtesy of JazzFestBrno. 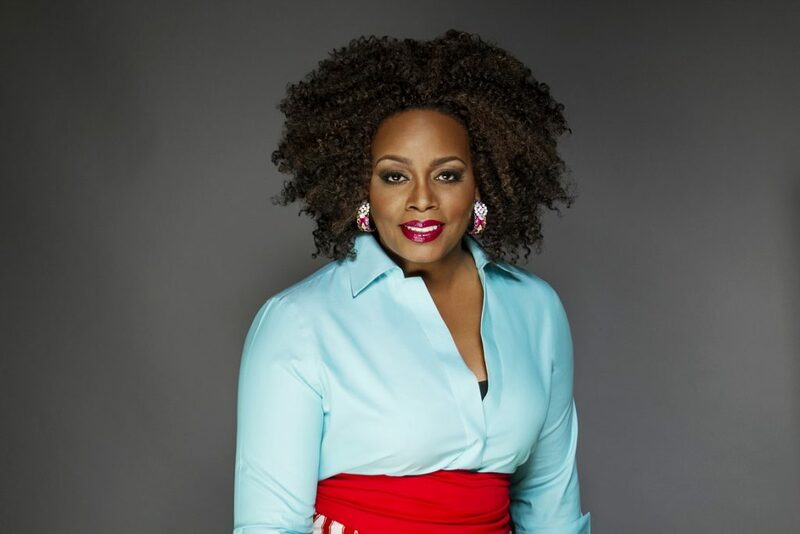 One week later, on April 30, Dianne Reeves, who won the Best Jazz Vocal Grammy will have the honour to close the festival. The sole artist of the jazz-themed soundtrack for Good Night, and Good Luck (a film directed by and starring George Clooney), Reeves will start her show at 7.30 p.m.
“I would definitely recommend seeing Avishai Cohen Quartet,” says Spilka and explains: “He is a trumpet player of the same name as the well known bassist – his music is different, but equally memorable”. Come on April 28 at the Centre of Experimental Theatre – Goose on a String Theatre to enjoy the trumpet melody. Every year, JazzFestBrno presents not only experienced and acknowledged musicians, but also those who are new to the music scene. On April 25, the students of the Department of Jazz Interpretation of the Janáček Academy of Performing Arts will be on stage: a unique occasion to discover the future jazz stars. Discounted tickets are available for children up to 15 years old, students and seniors. You can book your tickets online on the official website, and at Ticketmaster agencies. “Perhaps the best success overall is that we have survived promoting jazz up until now,” describes Spilka – with a detached view and humour – on one of the many successes of JazzFestBrno.